First off, this is really good YA fiction. Oh the DnD is about as Vanilla as it gets, but the characters, their struggles, and their relationships are so familiar, so relate-able for the book's target demographic of nerdy teenage boys. As an aspiring computer-Wizard, I related quite a bit with Cadderly, a Cleric-scholar who finds himself in dangerous adventures he doubts he can handle, as I navigated the Orc-infested woods of the Southern Californian public school system. Cadderly's run-ins with dangerous villains and attractive women who could definitely lick him in a fight, rang quite true to the experiences of my teenage self. I could make this whole post about my Mother, may her memory be a blessing. About how she didn't really get her nerdy, reclusive child, but she loved me anyway... But instead I'm going to focus on school, since anyway adolescence is that time when we tend to create distance ourselves from our parents and focus on the world outside of the family. As for school, let's talk about Art Class. I started taking Mrs. Posvar's art class in High School in Freshman year and I continued taking it most semesters more or less until graduation, probably 5 or 6 semesters out of 8 in total. That class was the high point of my day, and I still have a few paintings and drawings from that period. I made a friend, that first year, in gym class of all places. Tom Speed and I formed a bond over a common goal: surviving our mandatory Physical Education requirement, with it's assortment of Gorillas, Spastics, and Bizarro Gym Teachers. And we did survived, somehow--but then his parents moved away at the end of the year. To Texas or Arizona or some other barren wilderness, I don't remember. I joined an Anime Club early on in my High School career. Twice a week during lunch hour, the Foreign Animation club would congregate to watch the Good, the Bad, and the Ugly of Japanese Ani-Manga. Whatever Rob, our manga-guru, was able to get that week. This wasn't such a social venue for me, but I loved it, and felt like I was getting away with something wicked-watching cartoons during school time! The Loft Club were half a dozen guys who would eat lunch together on the rear balcony("The Loft") of the science building, overlooking the football field(and in close proximity to the Magic Club and Foreign Animation Club). Tony, Jesse, Byron and Sam were all Seniors. 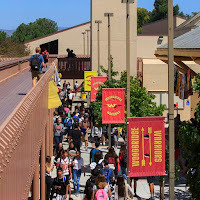 There were a couple Sophomores who joined late in the year, a guy and a girl, whose names escape me after all these years, I'm sorry to say. I was the odd-man-out as the only Junior in the group. Well, it all started when one of these guys(maybe Sam?) invited me to come sit with them one lunch-period. By the end of lunch, I was hooked! These dudes were into nerdy stuff like computers, and Anime, and Dnd, but they were cool and confident and knew what they wanted out of life and lunchtime was always accompanied with an interesting conversation. Tony was the coolest since he was British(from Leeds) and his favorite author was R. A. Salvatore, so I naturally visited Barnes and Noble and got every Salvatore book I could find. Jesse was already a living legend in A. P. Computer Science since he had taken the course his Junior year and left an actual working physics game(written in Pascal) as a legacy for future students to play. Sam and Byron were a bit more approachable and we developed friendships outside of the Loft and kept getting together now and again in subsequent years. In any case, the Loft quickly became an important venue for me. 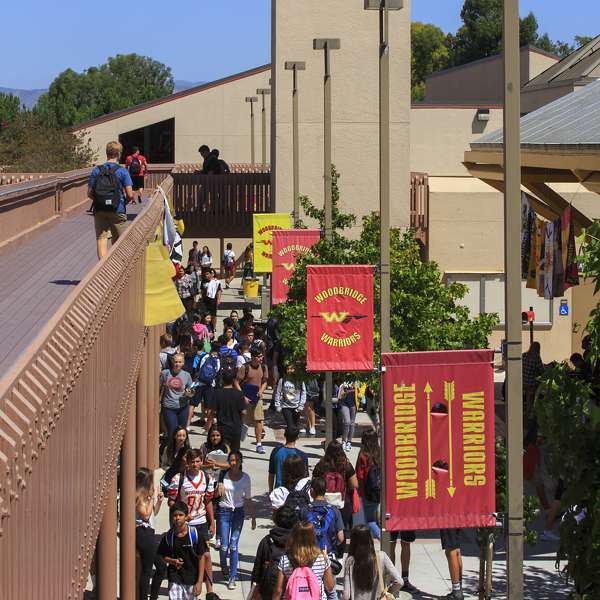 It was the first place in this massive school of nearly 2000 students(probably in my entire K-12 education) where I felt truly ok with who I was, where I was accepted and understood by other like-minded souls. The Loft was a big deal for me, even if that period only lasted half a year or so. Fourth year was hard, because the older Loft guys had graduated and I was left with the two third-years to try and keep the glory alive. We kept meeting for lunch, first in the Loft itself, then later in a different location, but it was never quite the same. But, fourth year I made another friend, a fellow Anime fan, a Junior, Garret Keta. Garret lived with his mother really close to school, like literally a block away in a neighborhood of tiny two-bedroom condos. He was 1/4 Japanese and his room was mostly full of model Gundams he had painstakingly build. He was a quiet, smart, sweet kid and we had a lot of fun hanging out together, playing computer games, and talking about whatever adolescent boys talk about. I'm trying, for the life of me, to remember if he had a little sister. Maybe. I can't remember- 1998 was a long time ago. Well, like I said, we had a lot of fun hanging out together, but there was a shadow hanging over that house. Garret was sick. And though we never discussed it much, I got the distinct impression that it was the kind of sick you don't get better from. I think he only had a few years to live. We avoided the topic-what's the point of dwelling on that sort of thing. 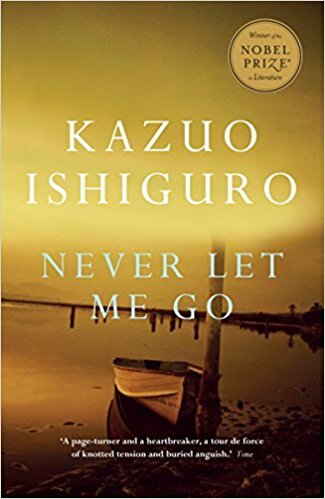 But there was a gloom in that house, a Kazuo Ishiguro's Never Let Me Go sort of gloom, that manifested in Garret's occasional silences, his Mom's worried glances, his Dad's high-strung nerves during his frequent visits. Garret and I lost touch when I moved-off to college. I tried dropping by once, but they didn't live there anymore. I've tried googling him, searching for him on Facebook, but to no avail. He probably died years ago. A nerdy kid like that would definitely have had an Internet presence, some massive website dedicated to Gundam models and other highly-specific Anime fandoms. Maybe he would have gotten into Warhammer 40K, he would probably have discovered it at some point. It's his sort of thing: lot's of minis to meticulously collect and paint and Conventions to attend in LA or San Diego. Heck, he'd probably be running his own Convention by now. It just bothers me that I google his name and nothing comes up, not a thing. It's as if my friend never existed, like he's been swallowed-up by Time itself. Well, now, this post will come up, with it's short record of who he was and why he mattered to me. Anyway, that's the stuff that comes to mind when I read old Salvatore books. I guess reading really is a subjective experience. 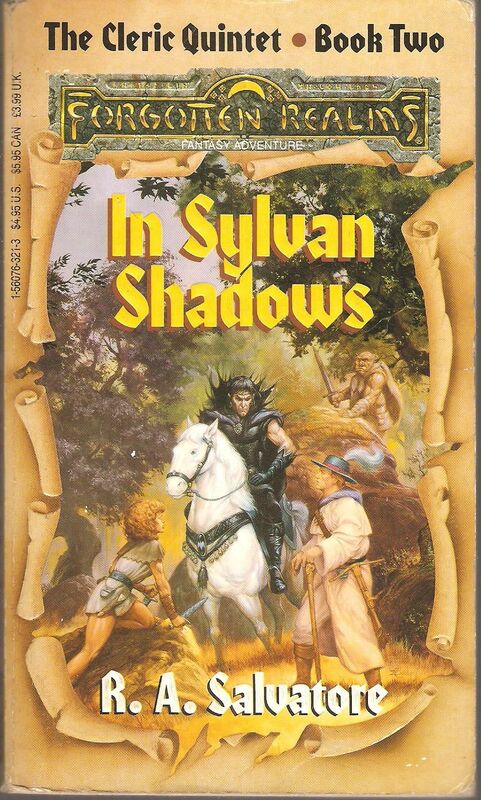 If you give In Sylvan Shadows to someone to read, they probably won't be struck by melancholy reflections on their long-lost High School days. They'll be like "Yeah! Ents vs. Goblins!" or else "Ugh, another Tolkien Pastiche!" But for me, this book is a Time Machine. Even though our High School experiences are about a decade apart; I can relate to so much of this. Thanks for sharing.